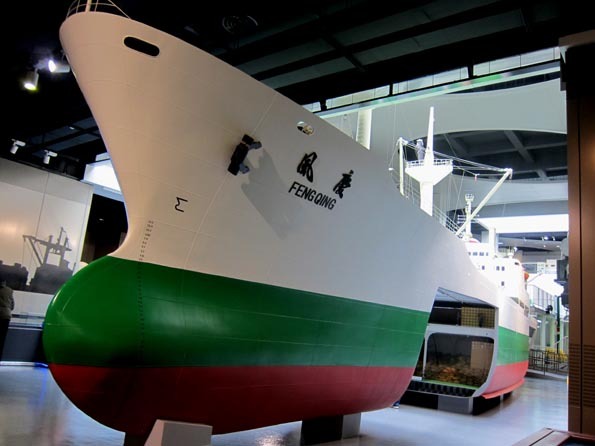 Fengqing: Shipyard in 1974 and used in the ocean, near-sea and coastal areas, accomplished the goal of being the carrier of foreign trade cargo by using domestic ships. 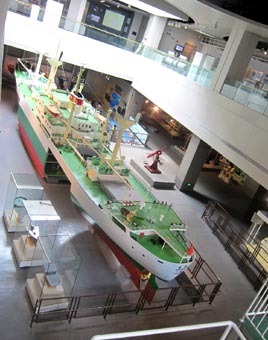 The main engine of Fengqing is designed by China and fully embodied the achievements China got in ship building and ship designing areas at that time. 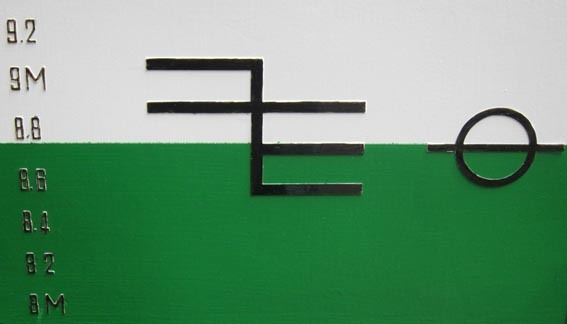 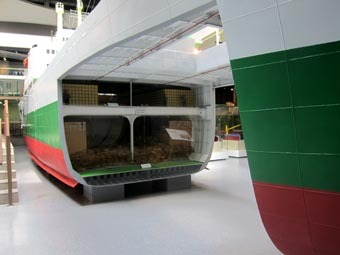 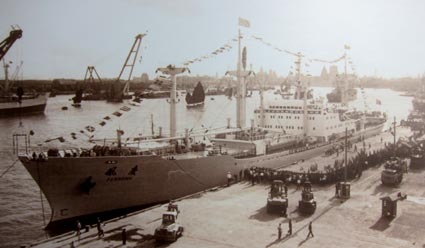 The Fengqing class ships also have bulbous bows which were used on China-made ships for the first time.